T-shirt fundraisers are used by a lot of people to promote their groups and raise money for camps, projects or travel expenses. The idea of a fundraising t-shirt and clothes in general goes very well if you can add a little bit of fun and style to the products. Although it may take some preparation time and selling effort, fundraising t-shirts are popular items, especially among students. Such a campaign is best suited for medium to large groups and sells well among family members. As always, quality and price are equally important. Hassle factors include correct size problems and returns. You can start directly by purchasing the T-shirts from a merchandiser and raise more money, but you’ll have some start up costs. If you want a risk-free campaign or don’t have enough resources, then you can use Café Press. You set the price for your products and sell them one by one online or you can order in bulk and get the items for a discount. Begin your promotional campaign through email, newsletters, flyers, phone calls, etc. ; tell everyone about your group’s online fundraising store and have your supporters spread the word too. Use incentives to motivate your volunteers. Fundraising.com – offering up to 85% profit, these t-shirts will go fast and help you raise lots of cash for your group. 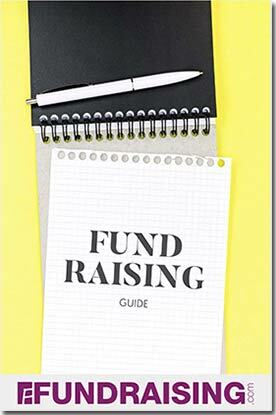 Fundraising.com will even help you with the design if you need it. 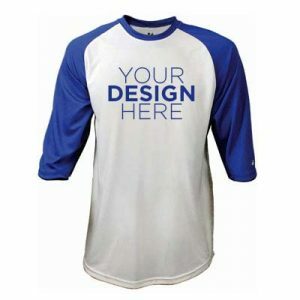 Cafe Press – get a free web store and sell a variety of products for your fundraiser, including t-shirts, without spending a dime.